Malaysian singer Shila Amzah made a shocking announcement this morning. She said that she’s not going to participate in this year’s Anugerah Bintang Popular Berita Harian 2014 (ABPBH 2014). The 24-year-old singer made the announcement on radio station Hot FM with the AM crew this morning. 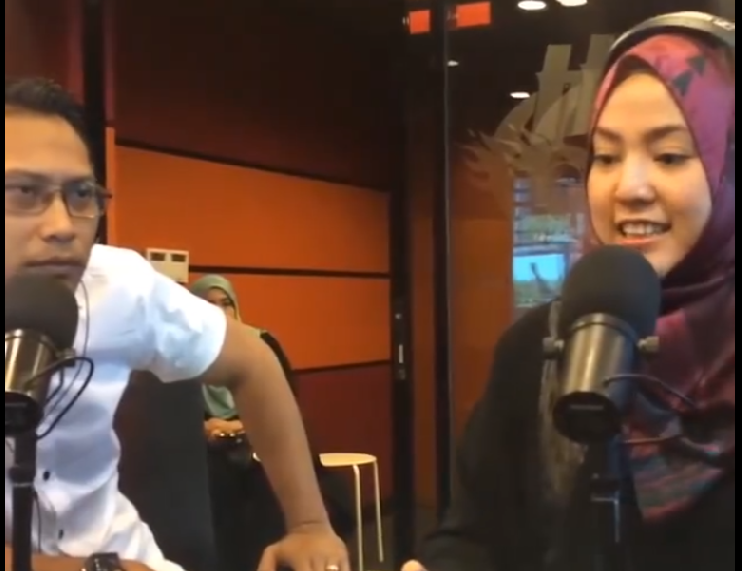 Shila made the announcement on Hot FM. On behalf of Shila Amzah Enterprise Berhad; the singer’s managing group; Shila confessed that her decision was due to her having been boycotted by the local media. This issue came about last year, when Shila was accused of supporting and praising the Chinese media but criticised the Malay media who she claimed did not cover and support her first concert. Shila also said that the Malay media were more into revealing controversies regarding her personal love life instead of focusing on her career. In other news, Shila will proceed to perform her song, “Masih Aku Cinta” at the 29th Anugerah Juara Lagu (AJL29) this Sunday along 11 other finalists.